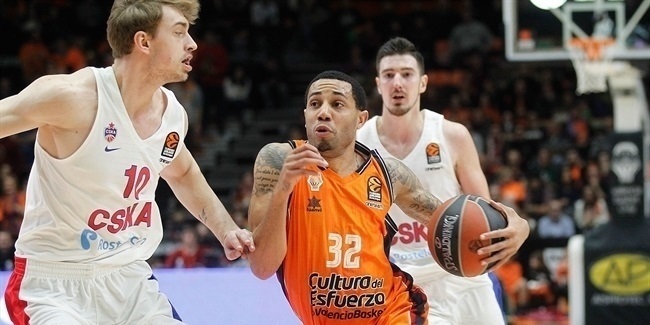 Valencia Basket added plenty of fire power to its backcourt by inking combo guard Erick Green to a one-year deal, the club announced Friday. 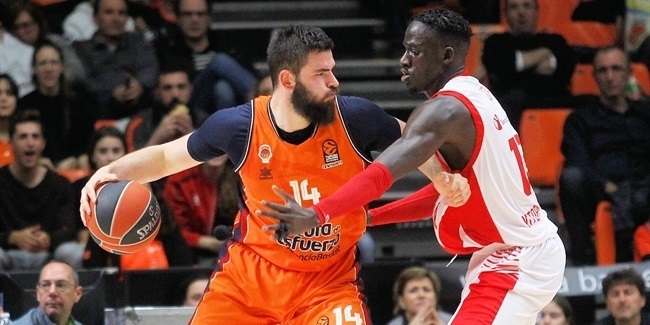 Green (1.90 meters, 26 years old) arrives from Olympiacos Piraeus, where he averaged 9.9 points on 40% three-point shooting in 36 Turkish Airlines EuroLeague games last season, helping his team reach the Championship Game. He had returned to the Turkish Airlines EuroLeague after two years away, splitting time between Denver and Utah of the NBA and Reno of the D-League. 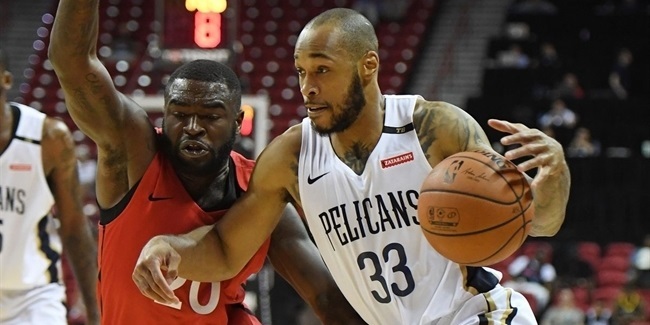 Green was the third-best scorer in the D-League in the 2015-16 season, averaging 26.5 points in 44 games to go with 4.4 rebounds, 3.9 assists and 1.3 steals. Green brings in some previous EuroLeague experience, as he played the competition with Montepaschi Siena in the 2013-14 season, averaging 11.1 points in 10 games. That was also his first season as a professional basketball player, after which he returned to the United States to play a total of 51 NBA games over a span of two years.